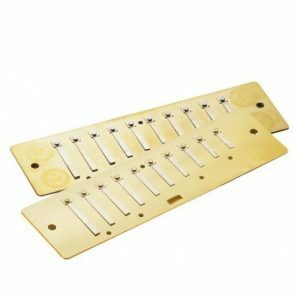 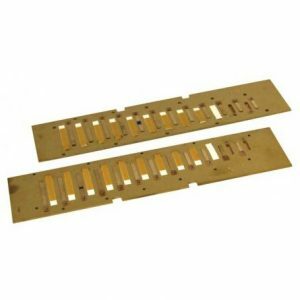 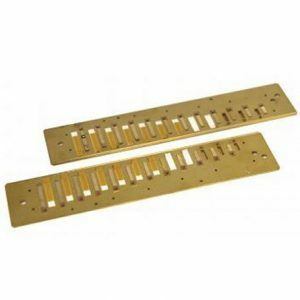 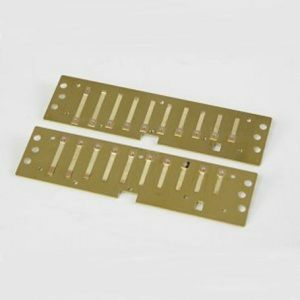 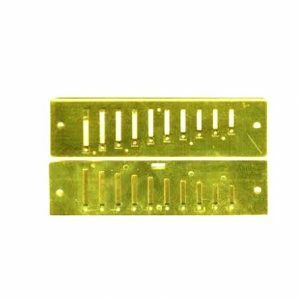 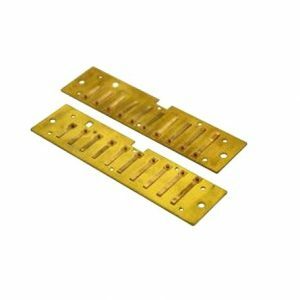 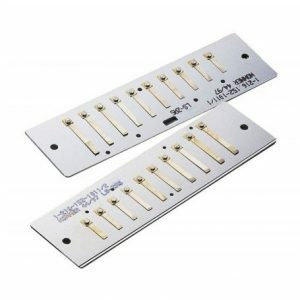 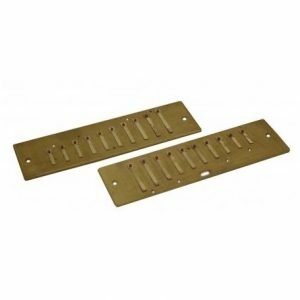 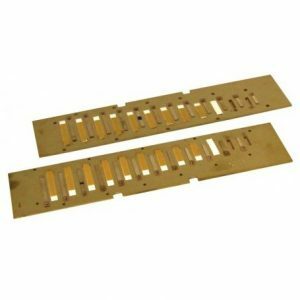 We have an extensive selection of reed plates for both diatonic and chromatic harmonicas. 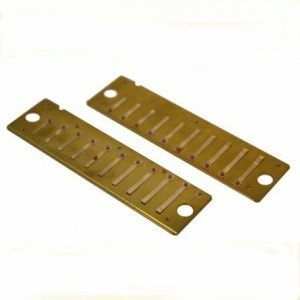 So you can bring new life to that old or blown out harmonica and save money by not having to buy a new one. 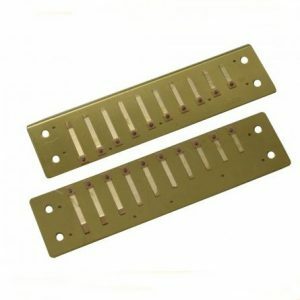 Please take care when ordering the plates to ensure you order the correct ones for your harmonica.